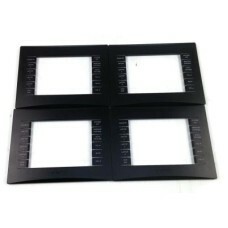 Description :Title : Lot Of 4 Crestron Casing Cover 270196 Rev. F PCModel : 270196Brand : CrestronCo.. 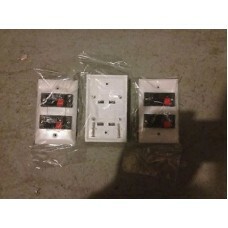 Description :Title : Lot Of 5 Crestron ST-COM RS-232, RS-422, Com A, And Com BModel : ST-COMBrand : .. Description :Title : Lot Of 6 Sony Cyber-Shot For Parts Or RepairModel : Cyber-Shot Brand : SonyColo.. 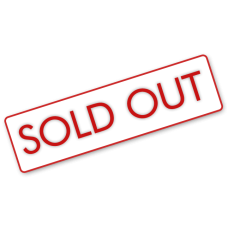 Conditions : - New Lot od 10 Case - Certified Pre-Owned Equipment- Tested by a qualified technician-.. 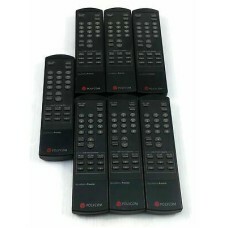 Description :Title : Lot Of 7 Polycom SoundStation Premier Remote ControlModel : Sound Station Premi.. Description :Title : Magellan SmartGPS 5390 - Connected 5 Inch Navigation - SYSTEMModel : 5390Brand .. Description :Title : MEE Audio EP-M9B-BK-MEE M9 Bluetooth In-Ear HeadphonesModel : EP-M9B-BK-MEEBran..